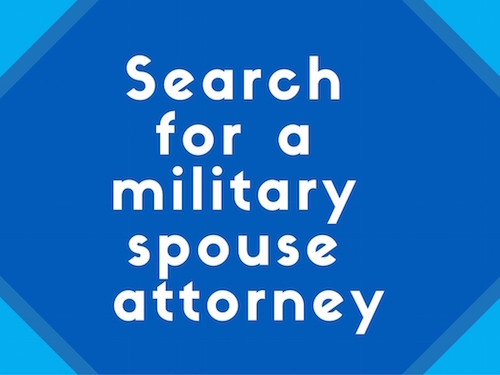 If you have questions about the Military Spouse JD Network, please email info@msjdn.org. You can also find us on Facebook, LinkedIn, and Twitter. For media inquires, please contact MSJDN Communication Director Johanna Thibault at communications@msjdn.org.